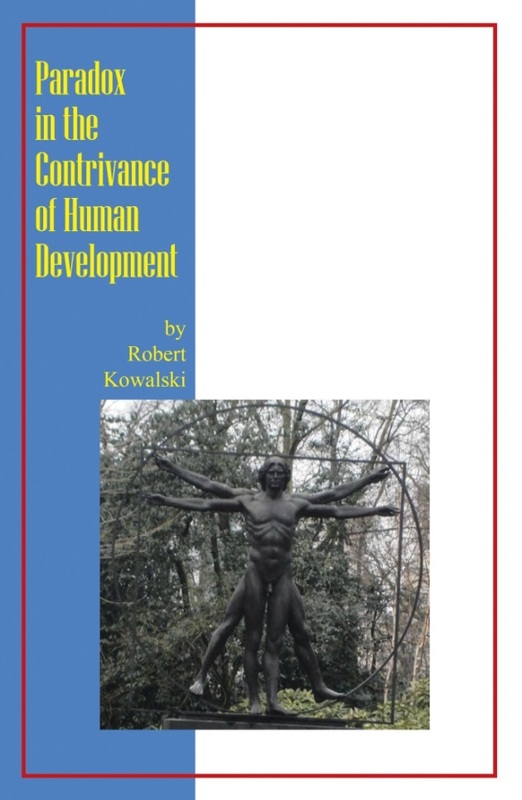 We are pleased to share with you the publication of this new book by Dr Bob Kowalski. Bob worked here at the Centre for International Development and Training (CIDT), leading our Masters, PhD and Chevening programmes for over 20 years. He is well known by many former CIDT students and CIDT professional development course participants. Click here to purchase the book at Amazon. This book crosses disciplinary boundaries in a way that few books on human development do. Its strengths come from the fresh perspectives which emerge from the diverse fields that the author draws upon (e.g. Central Banking; Child Protection; Environment; Extension; Food Security; SMEs; Water and Sanitation to name a few). It is an anthology of the author’s recently published works with a leavening of contemporary material. 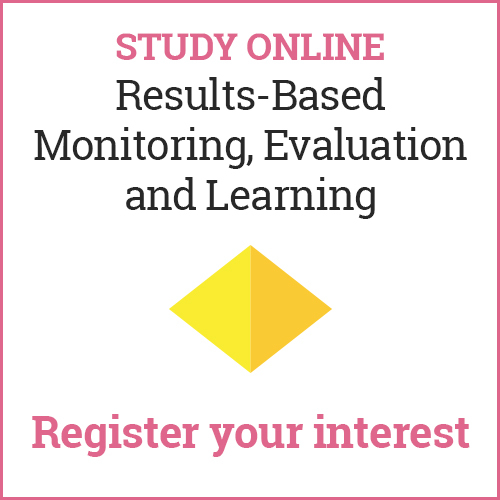 The objective is to draw this rich material into a coherent whole that will meet the needs and interests of professionals, students and lay-enthusiasts alike. Dr Kowalski is a naturalist, researcher, teacher and NLP practitioner, who was educated at Imperial College, Oxford (St. Peter’s College), SGGW, Plymouth Polytechnic and the Open University. He has spent 25 years contributing to international development, focusing on change management and institutional strengthening. He has worked in Africa, Asia, South America, and countries in economic transition: Poland, Czech Republic, former Soviet Union (including Central Asia), Bulgaria, Romania and the states of former Yugoslavia. A number of very positive reviews of Bob’s thoughtful and challenging book can be found at Amazon.